Massive destruction of forests along the rivers and in the mountains of the Vhembe district of South Africa is a great cause for concern, it has already caused great losses in healthy food sovereignty where many communities in the area harvest from the wild for their survival. Dzomo la Mupo is working to alleviate this environmental degradation. Seed is at the heart of the indigenous way of life. It symbolises the cycles of life itself, it gives life and it supports the biodiversity of the landscape of which it is a part. But without healthy soil and water seed cannot grow. 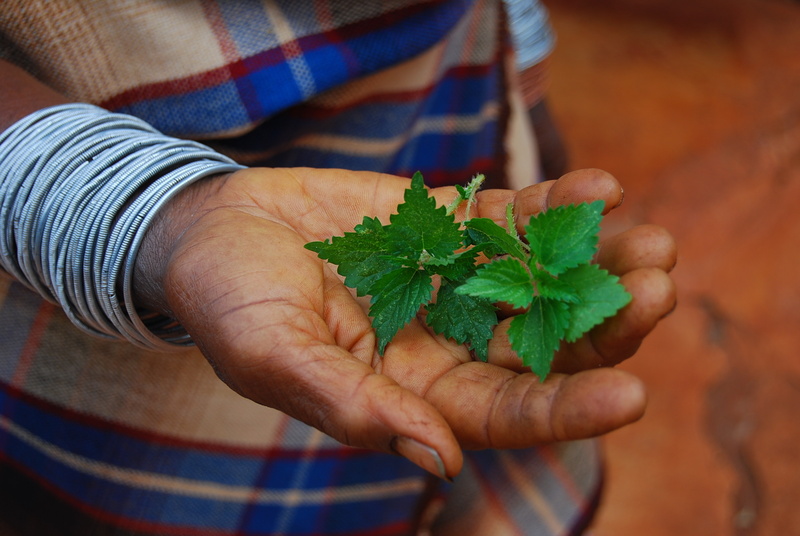 Therefore we advocate for a holistic approach to these livelihood practices where seeds are recuperated and shared; the soil is regenerated; and water systems are protected by the protection of the forests. Dzomo la Mupo work to preserve and revive cultural diversity and food sovereignty in South Africa. 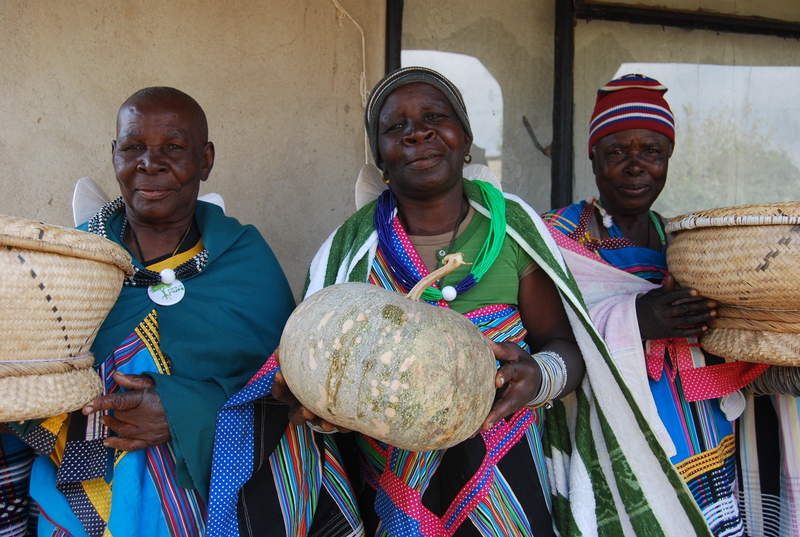 Based in the Limpopo province of the Vhembe district, the organisation strengthens local communities in ecological governance through awareness on the value of indigenous forests, by reviving indigenous seed, facilitating and encouraging intergenerational learning, and rebuilding confidence in the value of indigenous knowledge systems. 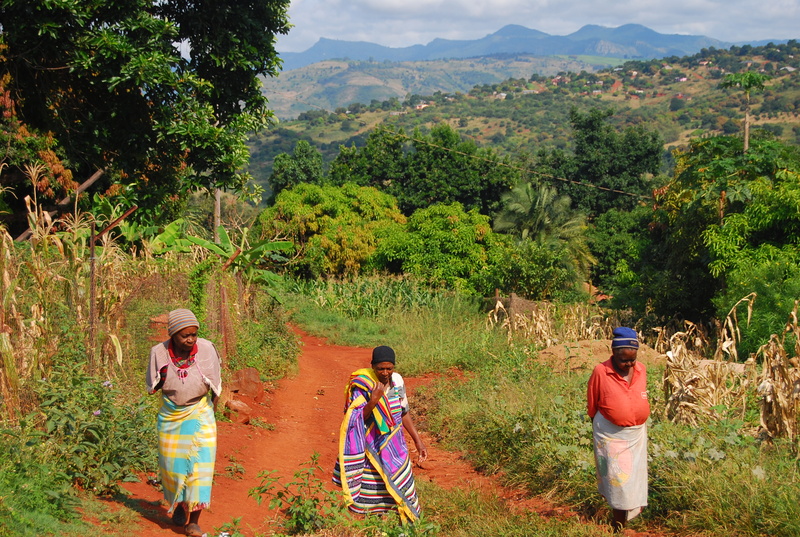 The organisation was founded in 2007 by Mphatheleni Makaulule, driven by her concern that cultural values are being eroded and indigenous forests are facing mass destruction, causing possibly irreversible disorder within Mupo. Dzomo la Mupo want to restore this order. The protection of sacred sites plays a vital role in indigenous living and hence it is core to the work of Dzomo la Mupo. The Dzomo la Mupo (DLM) vision is to protect nature in all its forms, especially indigenous forests, rivers, wetlands and sacred natural sites, and to enhance the indigenous skills of traditional agriculture which support agro-ecological farming, and to preserve healthy nutritional food security. © Dzomo la Mupo 2019. Intuition theme by CPOThemes.